Enjoy class and top-notch style with this versatile cube shaped ottoman. The rich quilt design includes a durable light blue linen-look upholstery. The exquisite tufted cushioning provides perfect comfort and can conveniently be used as a foot rest, extra seating, or as an accent piece for any room in your home. Enjoy class and top-notch style with this versatile cube shaped ottoman. The rich quilt design includes a durable light brown linen-look upholstery. The exquisite tufted cushioning provides perfect comfort and can conveniently be used as a foot rest, extra seating, or as an accent piece for any room in your home. 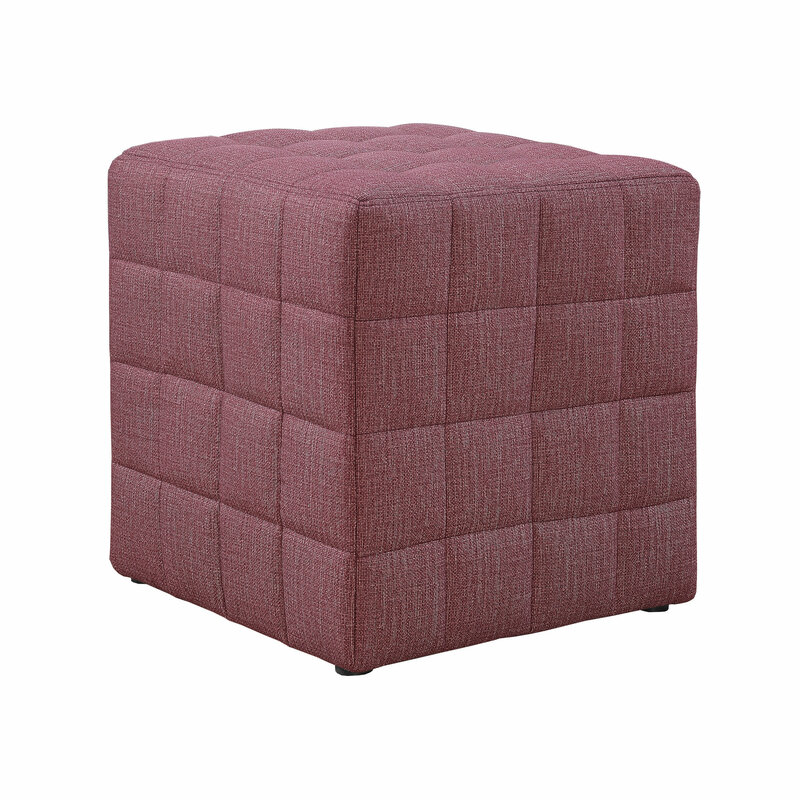 Enjoy class and top-notch style with this versatile cube shaped ottoman. The rich quilt design includes a durable light gold linen-look upholstery. The exquisite tufted cushioning provides perfect comfort and can conveniently be used as a foot rest, extra seating, or as an accent piece for any room in your home. Enjoy class and top-notch style with this versatile cube shaped ottoman. The rich quilt design includes a durable light grey linen-look upholstery. The exquisite tufted cushioning provides perfect comfort and can conveniently be used as a foot rest, extra seating, or as an accent piece for any room in your home. 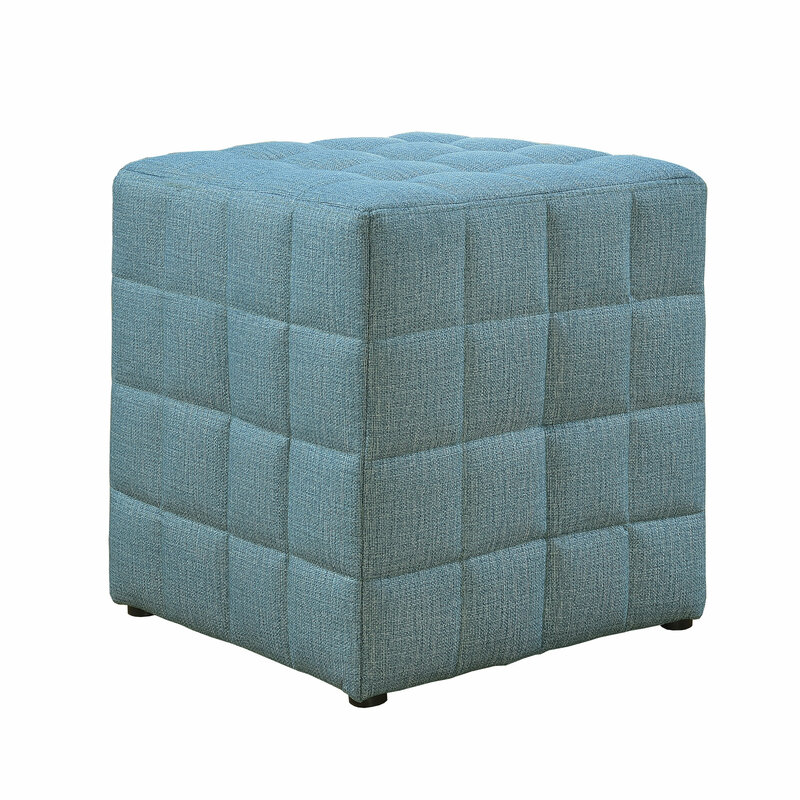 Enjoy class and top-notch style with this versatile cube shaped ottoman. The rich quilt design includes a durable light red linen-look upholstery. The exquisite tufted cushioning provides perfect comfort and can conveniently be used as a foot rest, extra seating, or as an accent piece for any room in your home. 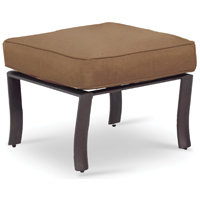 Siena ottoman is the perfect compliment to the Siena reclining armchair. The beautifully designed piece can also be used with other Oxford armchairs.